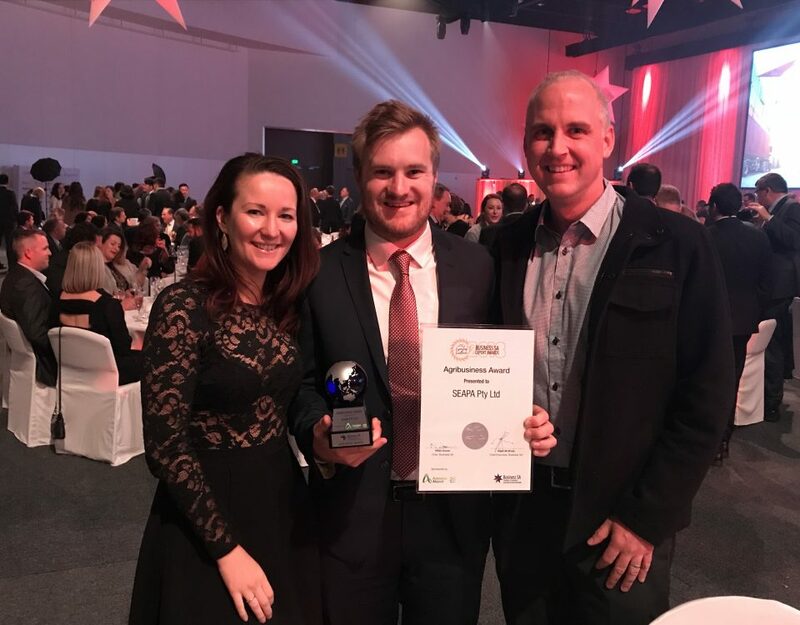 SEAPA was honoured to be awarded both the Agribusiness Award and the Australian Exporter of the Year award at the Australian Export Awards in Canberra. SEAPA is celebrating 20 years of manufacturing the world’s most innovative oyster farming systems. Since 2001, SEAPA has been exporting its range of products manufactured in Adelaide. In 2017/18, 75 percent of SEAPA’s revenue came from international markets and strong international growth is expected to continue as there are no signs of slowing in the global demand for high-quality oysters. SEAPA’s products have changed the nature of oyster farming in Australia and around the world by giving farmers more control over how their oysters grow, driving greater efficiency and producing higher quality oysters. The SEAPA product range has been developed in collaboration with oyster farmers who have provided invaluable input into the design and use of the system. 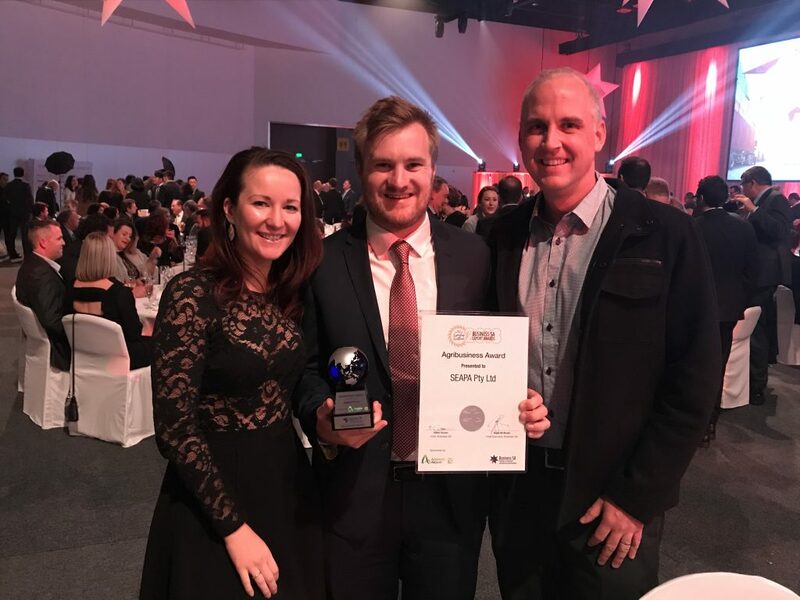 “We really see the farmers that use our products as our partners in the design of the system” states Andy Will, Group General Manager, “we wouldn’t be able to develop the products we do without their input, we can’t thank our customers in Australia and around the world enough”. Technical innovation has been a pillar of much of SEAPA’s international success. SEAPA has a large range of products which allows its system to be used by farmers in almost any farming environment to improve oyster quality and farming efficiency. SEAPA’s technological innovation is led by the design and manufacturing teams at its parent company, Adelaide plastic injection moulder Garon Plastics. Using advanced design tools and 3D printing SEAPA can rapidly develop and deploy new ideas for testing and refinement, giving farmers the tools, they need when they need them. An unwavering focus on developing strong relationships with industry stakeholders has been another pillar to SEAPA’s international strategy. “Relationships are paramount to everything that we do” says Mr Will, “and these relationships are driven by the dedicated team that we have in each of our key geographic markets”. 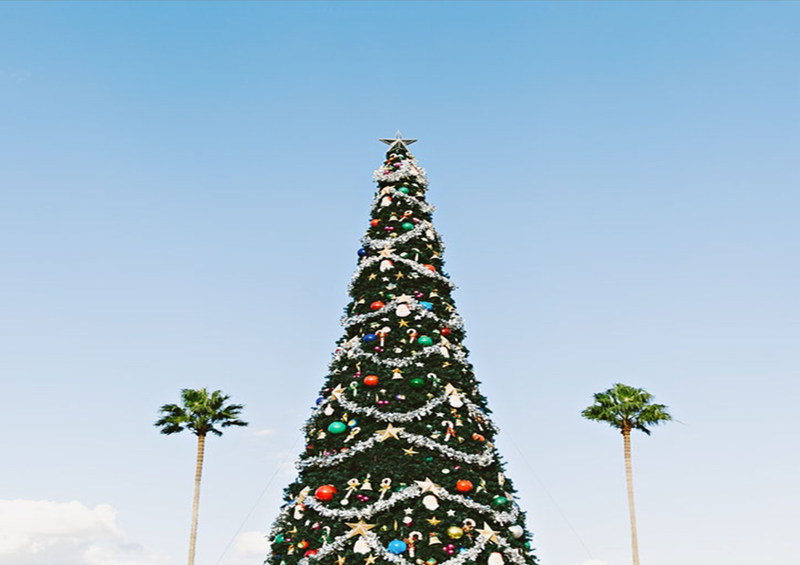 The relationships which SEAPA builds with each of its customers are unique, but they have one thing in common – they take a long term perspective. 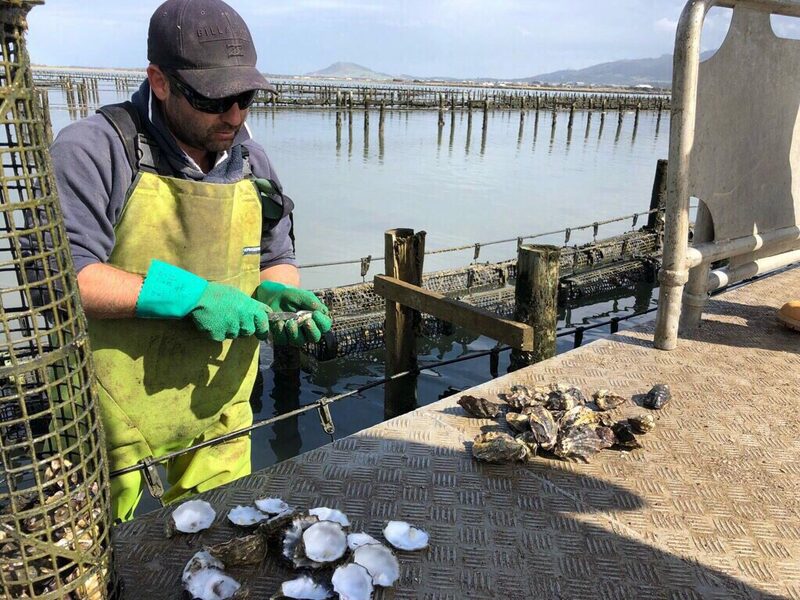 “Our team never loses sight of the fact that everything in our business is underpinned by having happy customers who are growing the best oysters in the world” adds Group Sales Manager, Alex Jack. SEAPA’s commitment to international markets is demonstrated in the establishment of local offices in all major target markets – North Asia, Europe, and North America.